LG released the Android Jelly Bean for their LG Optimus G smartphone back in January in South Korea, and now US mobile carrier Sprint has released the LG Optimus G Android Jelly Bean update. It looks like the LG Optimus G Android Jelly Bean update is being rolled out in stages, as a number of users have reported receiving the update on Sprint. 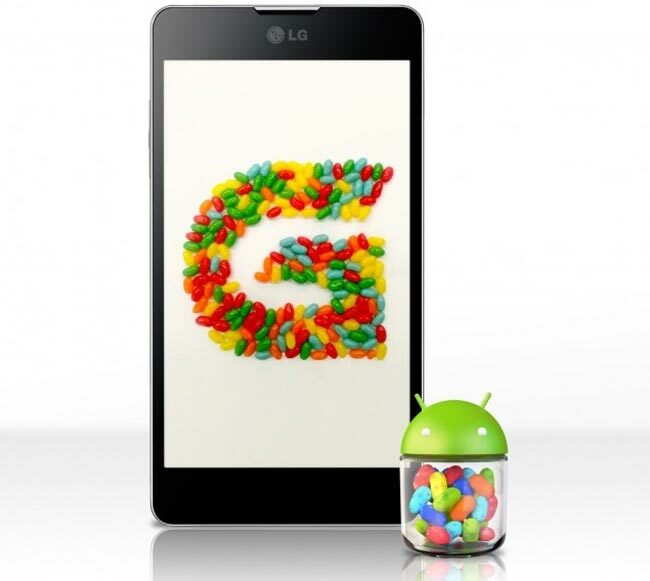 If you have received the Android Jelly Bean update on your LG Optimus G on Sprint, leave a comment and let us know.